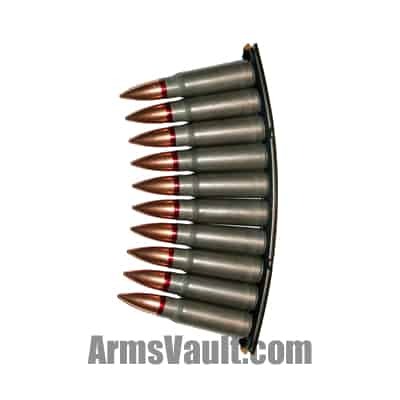 A clip is a device that is used to store multiple rounds of ammunition together as a unit, ready for insertion into the magazine or cylinder of a firearm. 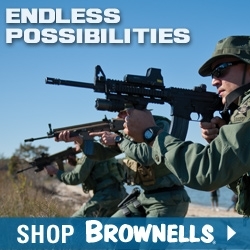 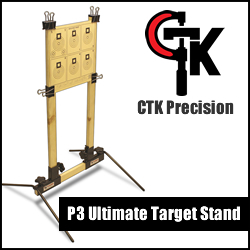 This speeds up the process of loading and reloading the firearm as several rounds can be loaded at once, rather than one round being loaded at a time. 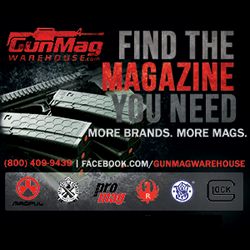 *Not to be confused with magazine. 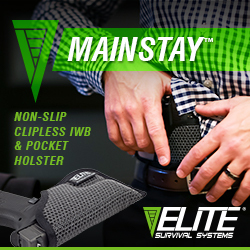 A clip is not the same thing as a magazine! 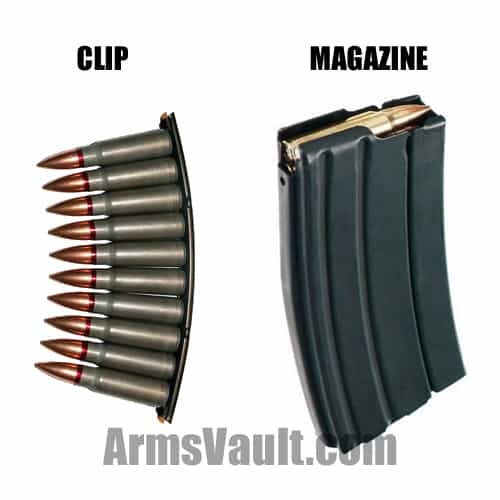 The following illustration shows the difference between a clip and magazine.